Everyone knows sponsorship is hard to come by in motorsports but when a new sponsor does decide to enter NASCAR it’s usually due to a familiar reason – relationships. Earlier this week, Young’s Motorsports announced it would field a fulltime entry in the Gander Outdoors NASCAR Truck Series this season with up-and-coming driver Gus Dean, who has competed in ARCA the past two seasons. 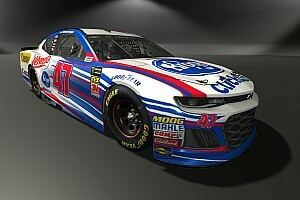 Sponsoring Dean for a significant portion of the 2019 season is LG Air Conditioning Technologies, a division of LG Corp., a South Korean multinational conglomerate corporation that manufacturers cell phones, appliances, TVs, computers and even solar technology. 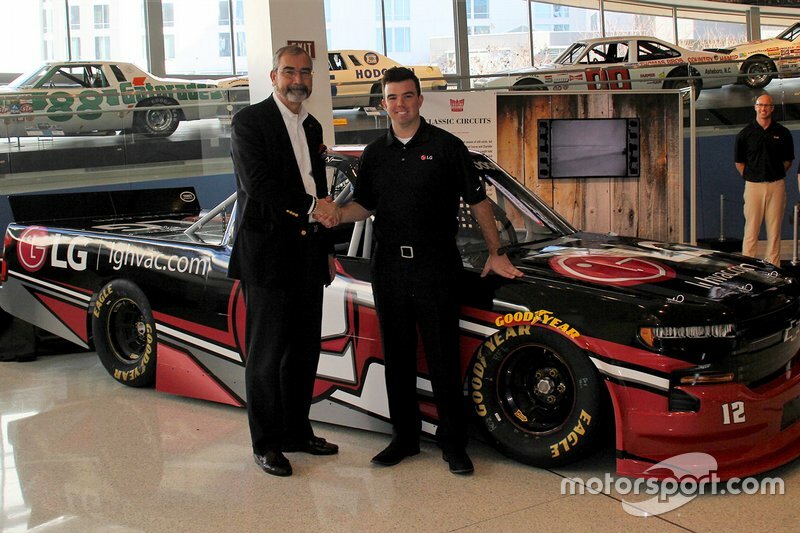 It’s LG’s first foray into sponsorship in NASCAR. 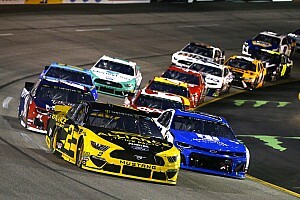 So, how does a company like LG finally decide to pull the trigger and venture into motorsports, and specifically NASCAR? “A lot goes into it. 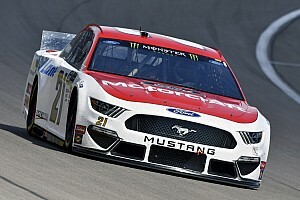 We have lots of opportunities to sponsor things and I think the biggest thing for me is when Charlie (Dean, Gus’ father) and Gus were sitting around talking and getting to learn about Gus and his history and what he’s done and their passion for this sport,” said Kevin McNamara, senior vice president and general manager, Air Conditioning Technologies, LG Electronics USA. Companies like LG are pitched sponsorship opportunities daily but McNamara said personal relationships with those involved is probably the biggest deciding factor on completing a deal. “We could sponsor anything we wanted to, any sport, any activity. It’s about people. It’s a business of course but if you’re not associated with the right kind of folks then there is no point in doing it. 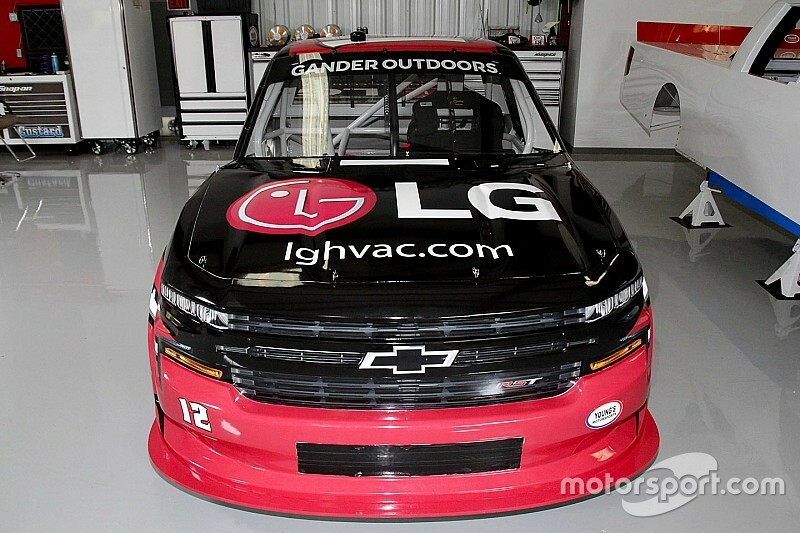 LG is already cashing in on its NASCAR sponsorship even though Dean’s No. 12 Chevrolet hasn’t yet hit the track. 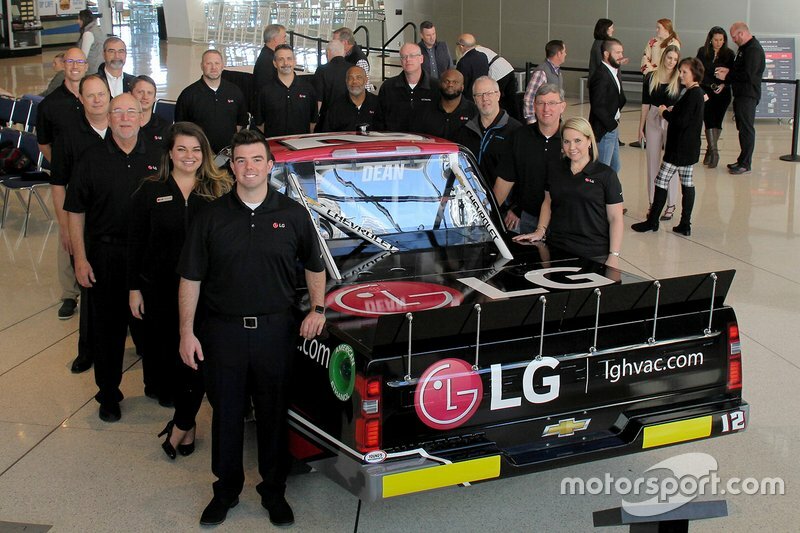 One of Dean’s LG-sponsored trucks will be on display during the upcoming International Air-Conditioning, Heating, Refrigerating Exposition in Atlanta, site of LG’s air conditioning technologies headquarters. “We’ve kept it off the radar screen a little bit but as part of one of our events at the expo, we’re going to have a truck there,” McNamara said. 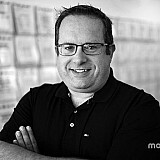 “Our employees, our partners, our customers are all going to see this at the same time. “Like they said, they could take their money and put it anywhere they want to. They could put it on billboards, but they chose to use me as their marketing platform,” he said. “Obviously, they feel I can represent the company well which is an enormous honor. And in doing so, they are allowing me to live out my dream. I’ve been racing my entire life and now I’m going to be in one of the big three NASCAR series.